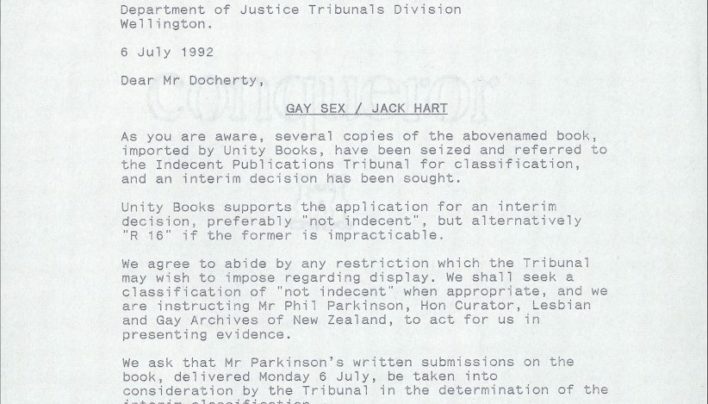 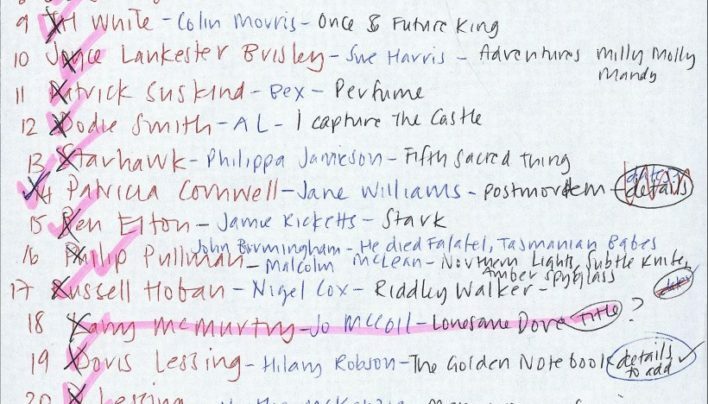 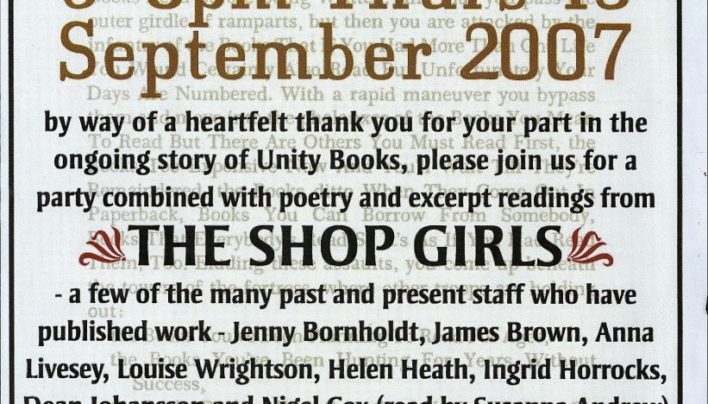 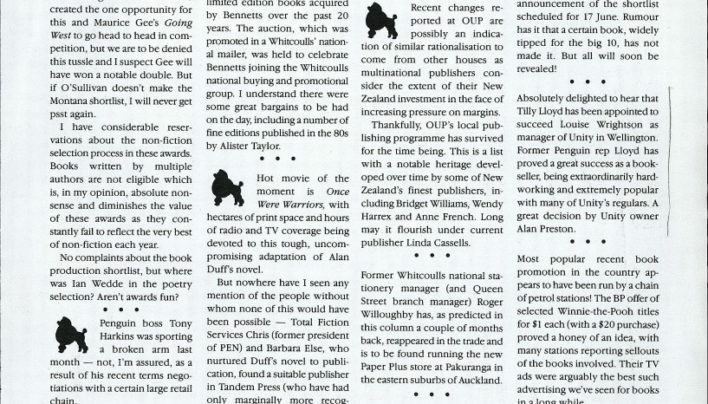 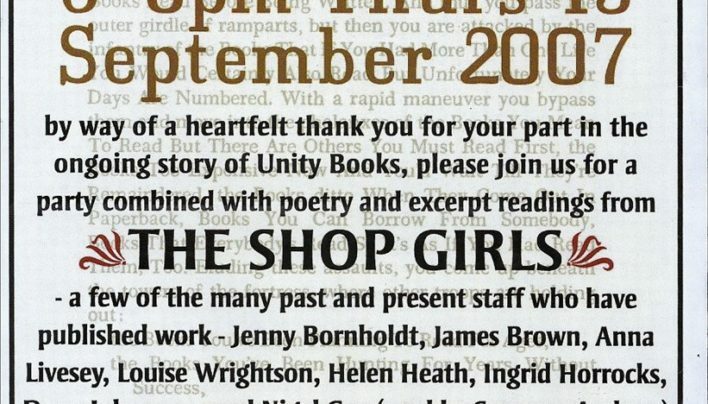 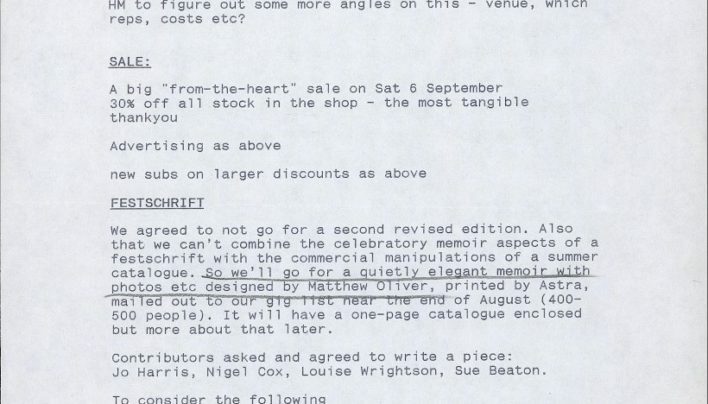 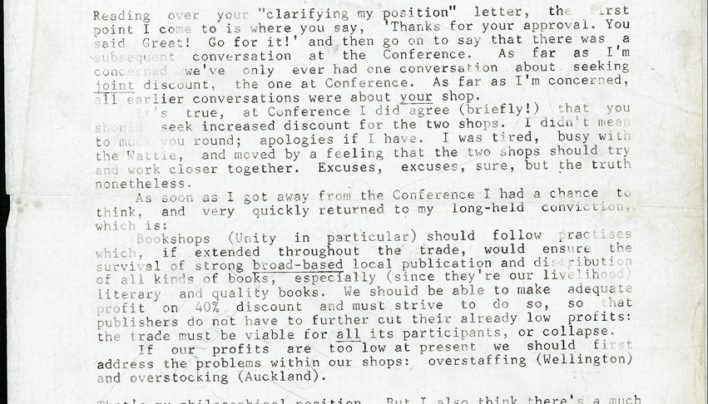 A fax from Nigel Cox to Louise Wrightson regarding the business and ethics of discounts from publishers, shop representation and co-operation between the Auckland and Wellington shops. 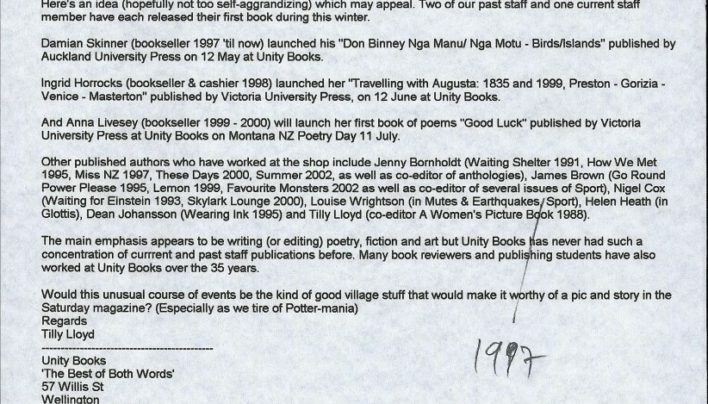 Invitation to and photographs from NZ National Poetry Day 2014. 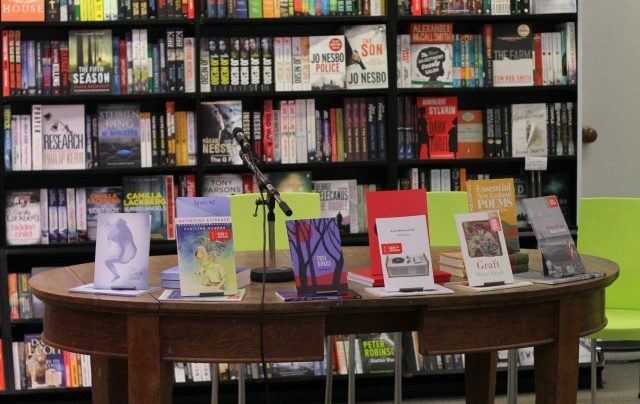 We had seven poets read – all published by Victoria University Press.